Children who have to move often or even change schools frequently will most likely connect with Mason's conflicting feelings about having to move to this new town and the difficulty of making new friends. 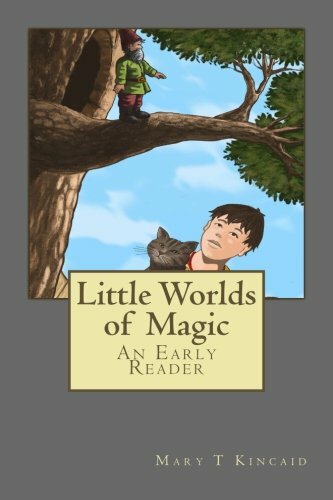 The author, Mary T. Kincaid, has a fantastic imagination, and that makes the story fanciful. I believe colorful illustrations will enhance her story! I love the different Punwee tribes and how their names and clothing match their environment. Very creative. I would love to see colorful illustrations to go along with these descriptions. Overall, this is an enjoyable story. This story is appropriate for all ages and perfect for those who live in military families or families that have to relocate often.